Celebrating its 11th anniversary, Youghal’s now famous award-winning Medieval Festival, will once again bring to life our magical and intriguing medieval heritage. The Festival is one of the key events funded by The Heritage Council of Ireland and it continues to deliver unique and innovative heritage themed activities each year. 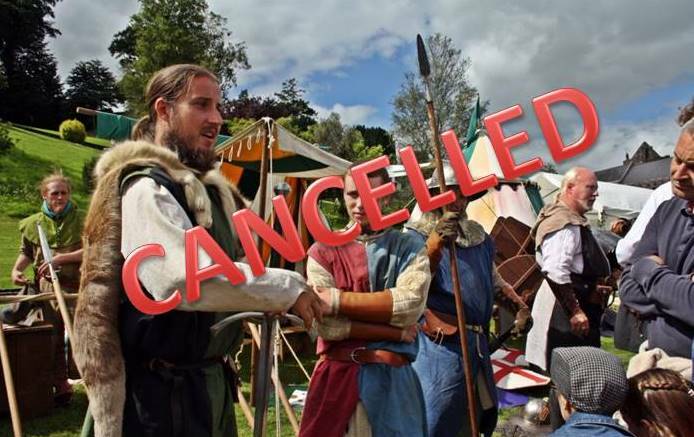 Such is the popularity of the festival that this year Youghal Medieval Festival will be celebrated over a 2-day period. We will be welcoming back many old friends and favourites, such as, The White Horse Living History Society, with their enthralling battle re-enactments. These re-enactors bring you the sights, sounds and smells of the medieval period – some familiar, some exotic and some very strange!. 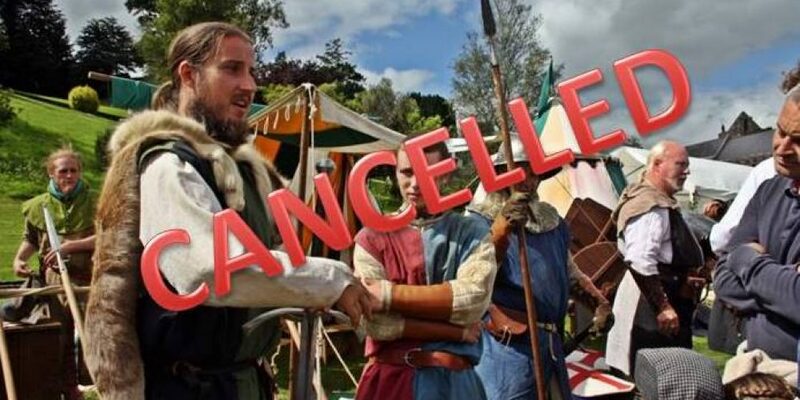 Wool Spinning, Coin Striking, Medieval Foods, medieval hair styling will all be part of Youghal’s 2-day Medieval journey. As always a few surprises will be thrown into the mix. This year some fantastic talks, walks and music will be featured on the Saturday – just to get us in the mood!! A back to basics policy of the organisers sees dozens of children immerse themselves in arts and crafts; with shield making and painting being the most popular. If you come in medieval costume all the better! We have a hugely exciting programme of events for the 2017 Youghal Medieval Festival…..Reserve the dates in your diary.